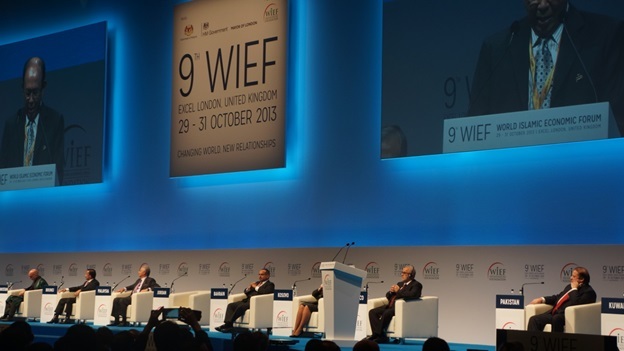 “Changing World, New Relationships” – this year’s theme of the 9th WIEF. 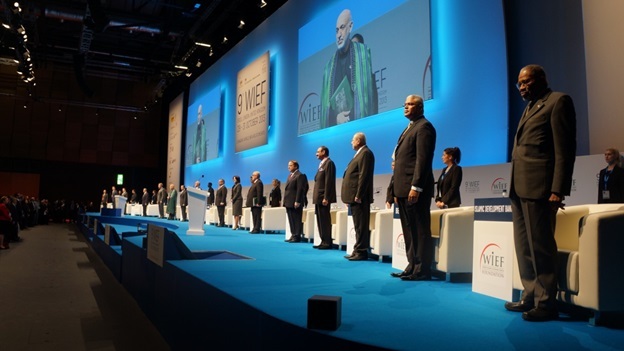 The 9th World Islamic Economic Forum took place at the ExCel Centre in London, held for the first time outside of the Muslim World over the course of three days. 19 Global Leaders gathered to focus on the importance of building bridges and developing relations between Western and Islamic countries. I personally had the honourable experience of being involved with the WIEF team first hand, prominently in the PR & Media department – managed to get me right up close with many of the delegates! SNK Financial had representation at this prestigious event which illustrated the importance of Islamic Banking and its growing impact on global markets. “Working as a volunteer at the 9th World Islamic Economic Forum was a fantastic opportunity to be part of a growing global phenomenon. It was unprecedented as it was for the first time, hosted in a non-Muslim country and that it had also attracted 19 world leaders. It also coincided with an announcement by Prime Minister David Cameron, that the UK would be one of the first Western European countries to accommodate the issue of Sukuk (bonds). Indeed within that week the issuance had already raised £200 mil pounds. 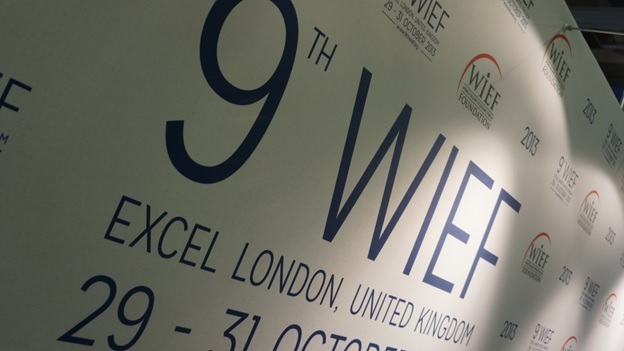 So what is the role of the WIEF? The main objective of the forum is to enhance the economic well-being of the Muslim communities worldwide. This is aimed to be achieved through looking at ways to increase trade and business opportunities amongst them as well as the non-Muslim world. 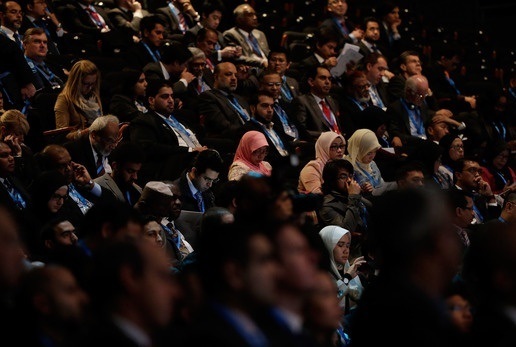 The forum attracted an impressive list of guests, including heads of states such as UK Prime Minister David Cameron, Nawaz Sharif of Pakistan and Dato Najib Razak, the Prime Minister of Malaysia. 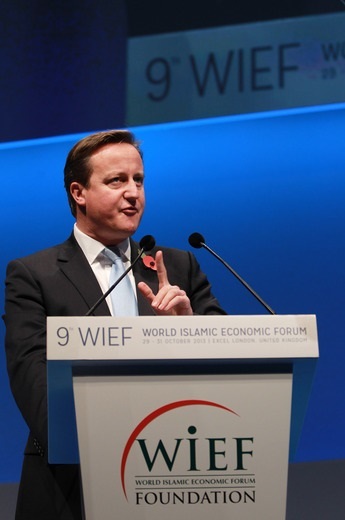 The presence of the British Prime Minister David Cameron at the forum highlighted the increasing Western recognition of Muslims as real players in the investment world. He told the crowd that London intends to become a financial hub for the Islamic world. This means developing conditions to attract foreign investments from Muslim countries and businesses. He also made a significant announcement that the British government plans to issue Islamic bonds at the value of 200 million (sukuk), making the United Kingdom the first non-Muslim country to issue Islamic debt securities. Britain is also planning to create a special Islamic Index on the London Stock Exchange. “I don’t just want London to be a great capital of Islamic finance in the western world, I want London to stand alongside Dubai and Kuala Lumpur as one of the great capitals of Islamic finance anywhere in the world,” noted Cameron. Shari’a law forms the foundations of Islamic finance, which is largely coupled by the principle of risk-sharing. The emphasis on trade in Islamic finance is vital and money itself bears no value, it is simply a measure of value for an underlying asset – that can be goods and/or services. Importantly, interest is forbidden as there should be no charges imposed on money usage. Global Islamic investments have shown a dramatic rise in recent year, expected to reach USD 2 trillion by 2014. Roughly 40% of the world’s 25 fastest growing markets lie within the Muslim-majority regions. Many of the other speakers concentrated their speeches on the notion of enhancing Islamic economies and promoting further economic equality in Muslim states. 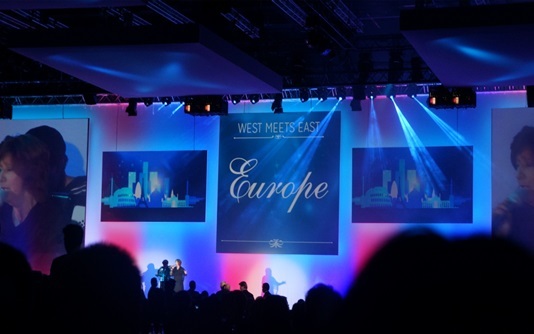 Another notable event was the Gala dinner where the Prince of Wales made a special address. It was an exciting opportunity for everyone involved in the forum to be present at this dinner alongside 1,800 political and business leaders from over 115 countries. It was intriguing to watch the Prince speak before me, Prince Charles used his keynote speech to comment on the rising concern of global climate change and how often big businesses are the contributing culprits. “It is clear from the Koran, and indeed the Bible too, that humanity has a sacred responsibility for the stewardship of the Earth,” he said. He also mentioned Islamic banking, or alternative banking, could provide the answers where conventional “banking could not, given Islam’s emphasis on the moral economy”. 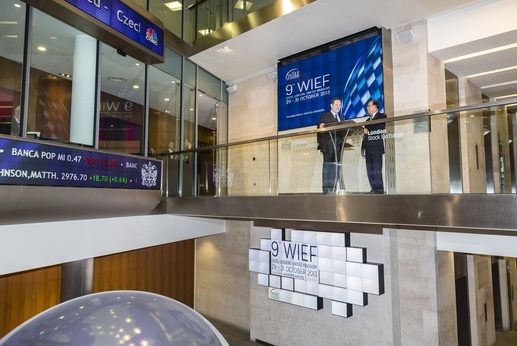 The last two days 9th WIEF included sessions that were adapted to increase delegate’s participation as they explored business and investment opportunities. The British Pavilion provided insights as well as important talks held in master classes. Prominent sponsors including Pwc and Al Jazeera were present at the forum. Some of the key areas of focus included Islamic banking and finance, technology, infrastructure development, health, exports, education and youth.